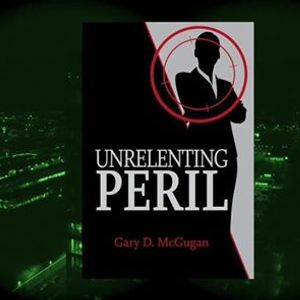 Introducing "Unrelenting Peril" for the first time at Indigospirit Markville! 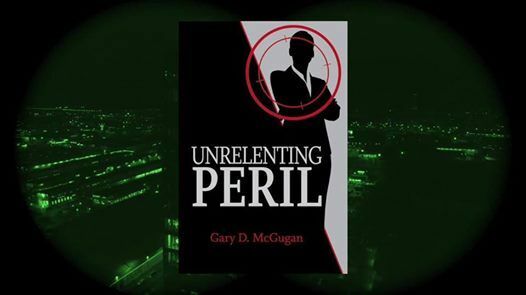 Meet Gary D. McGugan in person, chat about his novels of corporate intrigue, and have your copy signed! 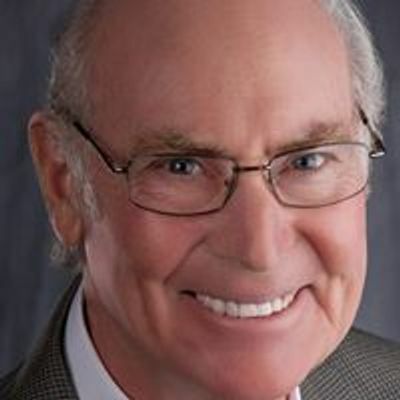 Follow an author who writes exciting stories of suspense from the world of business drawn from his creative imagination plus knowledge gained from working, traveling and living around the world.